Packing for the BIG trip to the hospital!! 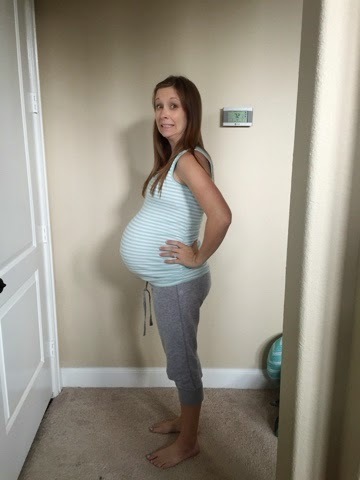 Well, you hit 36-37 weeks and you start hearing that you need to pack a bag for the hospital, just in case, right?? Even though you would have time during the early part of your labor to get things together, it is better to be prepared!! So I thought I would do a quick post on what I have brought before and also what I am planning on bringing this time around. Some of these things I brought last time and were definitely worth it, and a few things are new that I have read about from other random blogs online. I would try to be conservative, you won’t be there long, and you will leave with more than you came with! 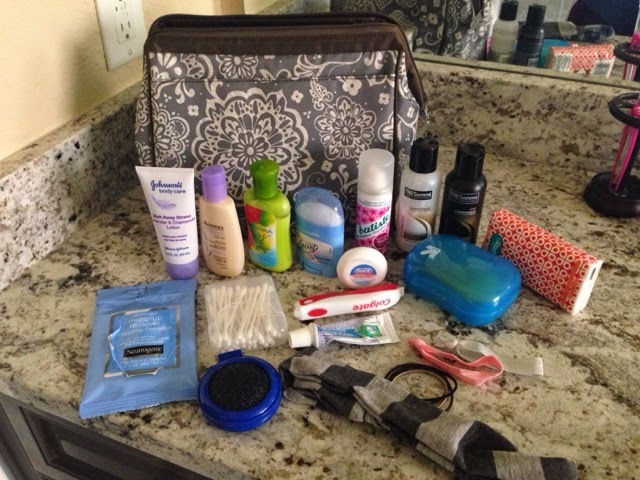 Pack a little cosmetic bag with your favorite travel sized items… the bag you see here is a 31 bag. Two of my sister in laws sell 31 bags so I have a TON of it! haha! shampoo/conditioner – yes you will at some point be able to shower and wash your hair! yay! hair dryer – I love my hair dryer, so I’m planning on bringing it hehe! makeup – I don’t think I put any on after my first birth but some people feel like wearing it! Robe – You will most likely have lots of visitors! I used this a couple of times to cover up really quickly if we had visitors (like my friend’s hubbies! hehe!) that I wanted to be more conservative around! 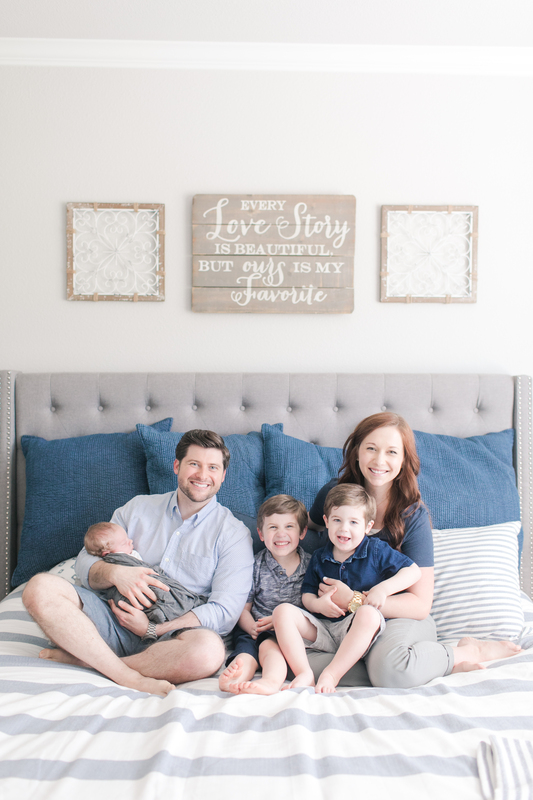 Boy Short Undies – These were the BEST to have after birth with Jackson. I normally wear a size small, but I bought these from Target in a size large. You don’t want anything restrictive on you after birth, trust me on that! I read online that this style of undies were great for after giving birth and whoever advised that weren’t joking! 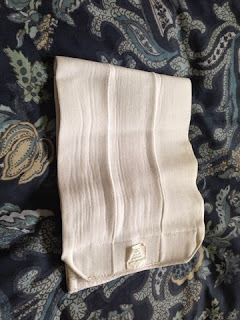 Nursing Bras – I brought a couple of sleep nursing bras and a normal nursing bra. Medela makes great sleep nursing bras, (I would size up, I normally wear a small but I ordered a medium and it fit well.) and this Bravado bra has been my go to for daily wear. Yes, they are a little pricey, but so worth it and so comfortable, and trust me, you want to be comfortable!! Lanolin Cream – Yes, bring your lanolin cream with you, they won’t have any at the hospital and you possibly may need some. Nursing Pads – I like the washable kind of nursing pads. I don’t leak a ton, so these are great and easy to change out and wash. The disposable ones aren’t nearly as forgiving for soreness, cracking ect. that can happen when you are first beginning with nursing! Some people recommend bringing pads ect for after because they prefer specific brands, but I just used what the hospital provided and they were fine. This is something you need to ask about before you go to the hospital… I got this band from the hospital after my first c-section and it was AMAZING. They wrapped me up in this and it helped so much to support my core after surgery. If it is your first birth, I would just ask your doctor if the hospital provides them. If not, you may want to find some kind of belly binder for after birth. There were a couple of times I took this off for an hour or two to wash it and thought I was going to die. It is totally worth it to buy one and bring with you. This Post Delivery Belt is very similar to what I have and would be helpful for either kind of birth I think. These are also good to just help your body “bounce back” a little faster from what I have read. I have also read that other countries are big on wrapping your tummy after birth to help things go back where they belong, and I would agree that this baby helped things go back down a little faster! driver’s license and medical cards – you definitely want Dad to be able to go into the hospital with you!!! For my first birth I brought my whole diaper bag, I know, overkill! haha… but this time I am just bringing my purse/Mommy bag and packing a few things for the baby in my bag. You really don’t need as much as you think, just because the hospital provides diapers, wipes, blankets… most of what you need for your new little one. Just think about if there is anything personal you would like to have with you. Couple of newborn gowns – we didn’t do this with Jackson but I am bringing a couple this time. for Jude. Nail file – Jackson’s nails were SO long, it was bizarre! Just would have been nice to have this so he didn’t scratch his face! Don’t forget the infant carseat! Sound Machine – seems unnecessary right? But it’s not. I would recommend either getting a white noise app or a cheap white noise machine to block out hospital noise from people in the hallway or next door neighbors. We heard a lot from the people next to us with their new little one, and you are already waking with your own baby or nurses coming to take random vitals so the white noise will be nice! 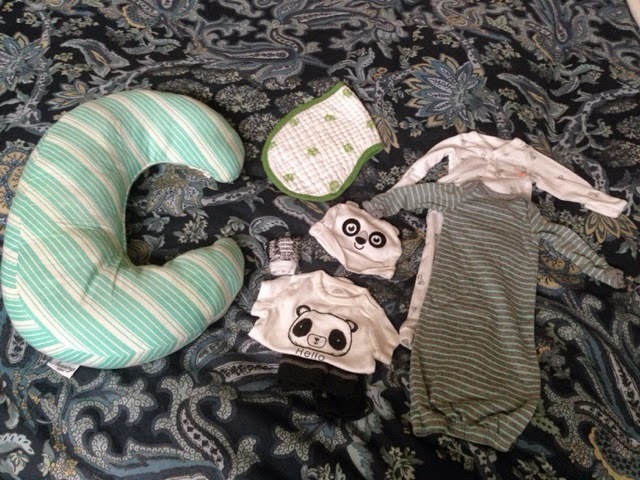 Nursing Pillow – I didn’t bring this with Jackson but I am this time. I just used a pillow from the hospital but it was hard to balance him on it and he would slide around easily. This is my favorite pillow, not as big as the Boppy and I only had to pay for shipping with a promo code I found. Yep, it was FREE. 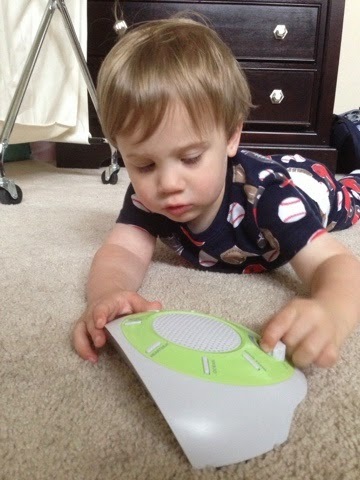 Big brother testing out the sound machine, making sure it works! So these are just some ideas from a Momma! I hope it helps you plan what you need for your trip to the hospital! It is so weird to think that coming home you will not be prego anymore and you will have this new little human with you!! Happy birthing! !